Join Soraya and Laura for a mid-week Tune UP! 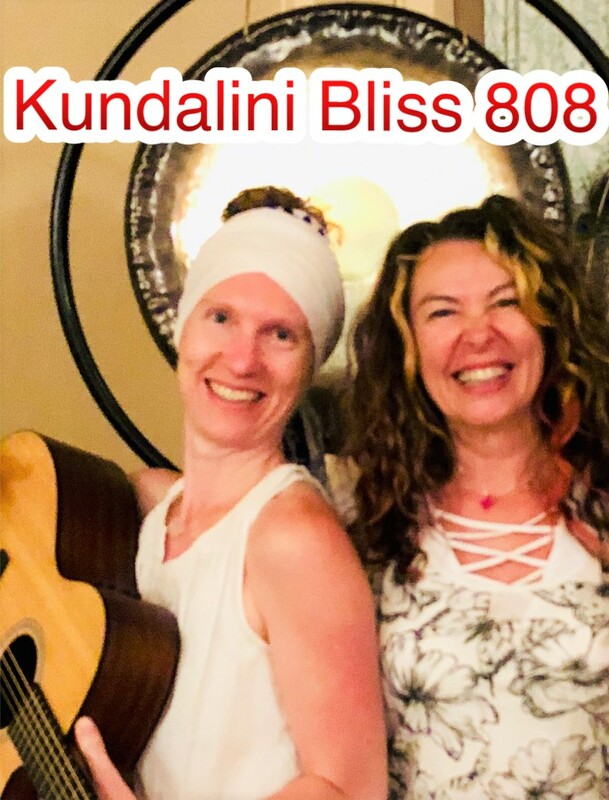 Tune up your body, mind and spirit with the kundalini yoga class accompanied by live music and long blissful gong bath sivasana! Register Free as an instructor or Yoga Studio and post your event for free! Sign up today for free and be the first to get notified on new updates - yoga events, yoga retail sales, articles, videos and more. 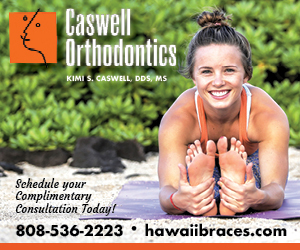 Yoga Hawaii Magazine is Hawaii's premiere publication for all things yoga in Hawaii. Yoga Hawaii magazine is a resource for yoga events in Hawaii, Hawaii's yoga studios and classes, and information about your favorite Hawaii yoga instructor. Yoga Hawaii celebrates and promotes the growth of our yoga enthusiast reader's personal and professional yoga practice. Whether you are beginning your yoga journey or far along into your practice, Yoga Hawaii Magazine creates content related to yoga culture in Hawaii that all of our readers can learn, connect and grow from.